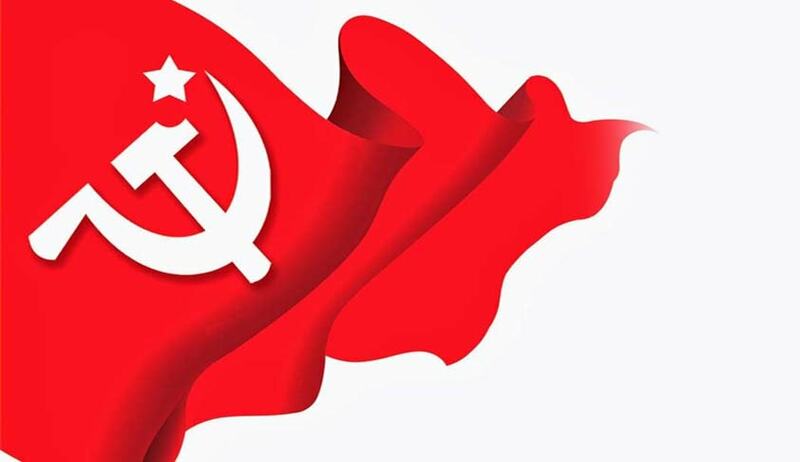 The Communist Party of India (Marxist) has filed an application for intervention before the Seven Judge Bench hearing the Important issue of interpretation of section 123 (3) of Representation of People's Act, 1951. The Application filed on behalf of CPI(M) through its General Secretary Mr. SItaram Yechury was mentioned by Senior Advocate Sanjay Hegde Today and the Bench has agreed to hear the arguments. It has been averred in the petition that the Applicant is an interested party in the present Case, as it has a considerable stake in the democratic electoral process of the country. “since this Hon’ble Court is considering the interpretation of Section 123 (3) & (3A) of the Representation of People’s Act, the Applicant, which actively participates in democratic process of the country, is seeking kind indulgence of this Hon’ble Court to present its views in the interest of justice”, states the Petition. The sources close to CPI(M) told LiveLaw that the case before the Constitution Bench is an important milestone in the democratic polity of the country and the party wanted to present its views on secularism before the Supreme Court. Since the issue is arising out of an election petition and BJP and Congress had already represented before the Court, the party does not want to miss the opportunity. The Constitution Bench is likely to conclude the hearing today.